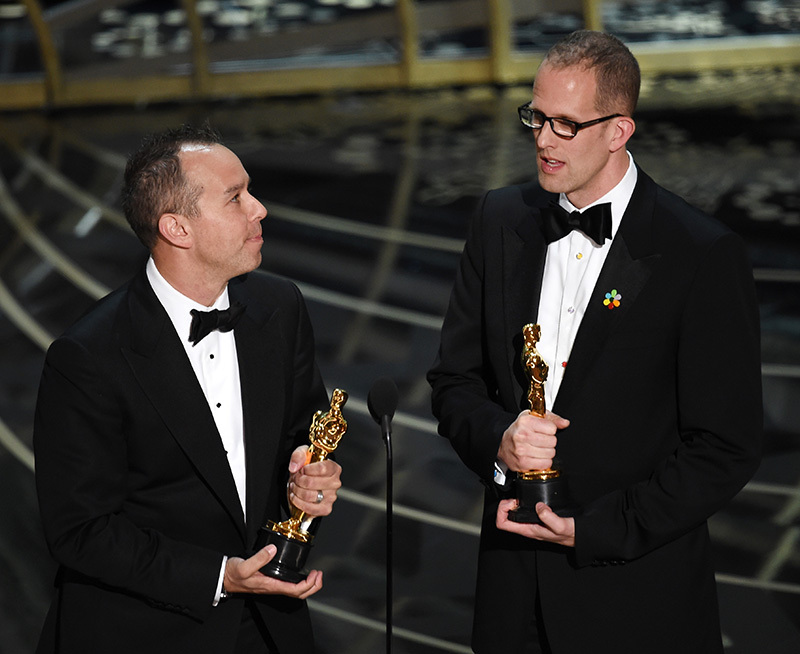 Sunday night was a repeat performance for 1990 CalArts grad Pete Docter, who took home the Oscar for Best Animated Feature Film at the 88th annual Academy Awards ceremony in Hollywood. 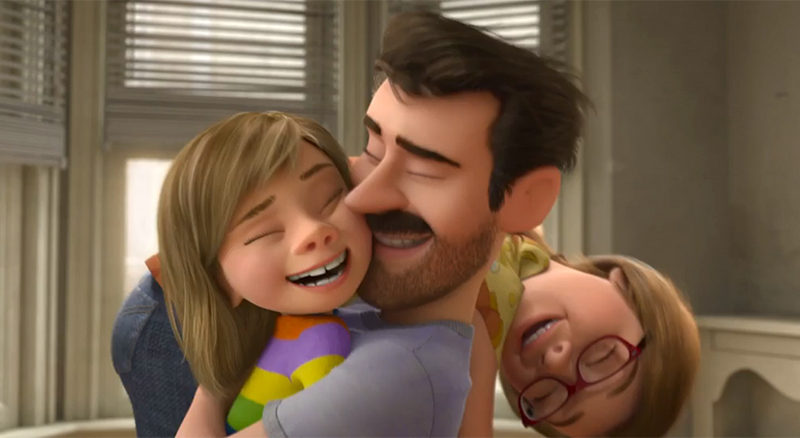 “Inside Out,” directed by Docter and produced by Jonas Rivera, who shared the award, tells the story of 11-year-old Riley, who must learn to keep her emotions in check when she moves with her parents to a new city. The film already won every other major award it could win including a Golden Globe and the Annie, which is the top honor in the field of animation. 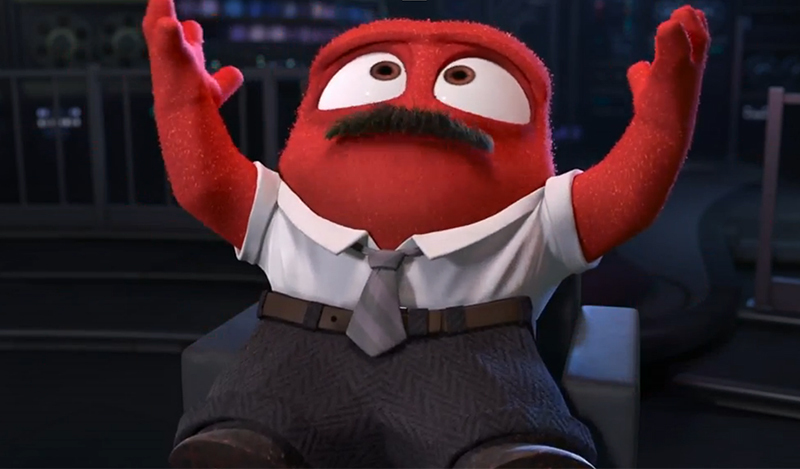 On Sunday, “Inside Out” was announced as the best among a field that included “Anomalisa” by Charlie Kaufman, Duke Johnson and Rosa Tran; “Boy and the World” by Alê Abreu; “Shaun the Sheep Movie” by Mark Burton and Richard Starzak; and “When Marnie Was There” by Hiromasa Yonebayashi and Yoshiaki Nishimura. 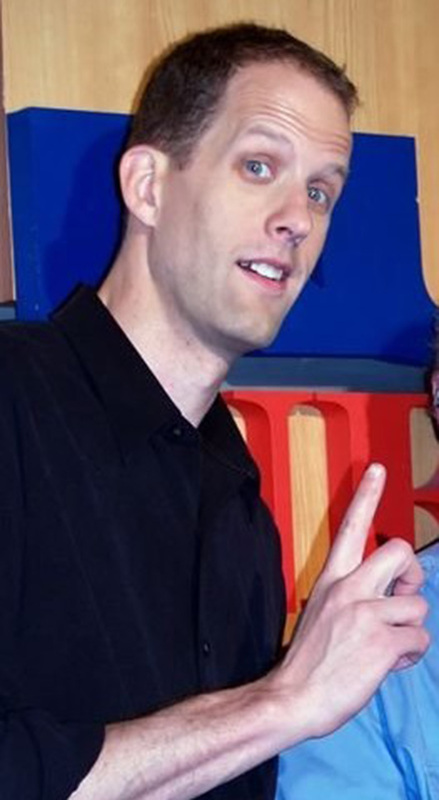 Docter promoting the movie “Up” in 2009. Photo: Phil Konstantin. It was the sixth Oscar nomination and second win for Docter, who garnered an Oscar in 2010 for Pixar’s “Up.” His previous nominations included his work on “Toy Story” (1995), “Monsters Inc.” (2001), “Mike’s New Car” (2002) and “Wall-E” (2008). In a sense, it was Docter’s third Academy Award; his film “Next Door,” which he produced while studying for his bachelor of fine arts degree at California Institute of the Arts, won him a Student Academy Award. Student Academy Awards are presented annually by the Academy of Motion Picture Arts and Sciences, but they’re not called Oscars. On Sunday, Docter was also in the running for Best Writing (Original Screenplay), but the Oscar went to writers Josh Signer and Tom McCarthy for “Spotlight,” which also took the award for Best Picture.